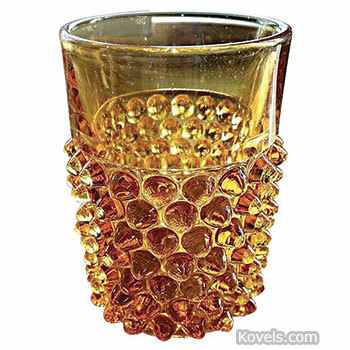 Hobnail glass is a style of glass with bumps all over. 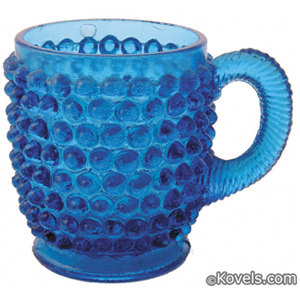 Dozens of hobnail patterns and variants have been made. 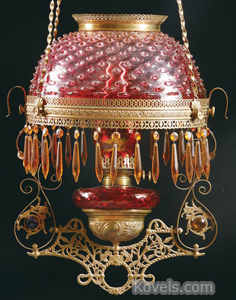 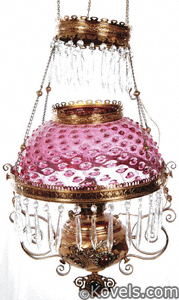 Clear, colored, and opalescent hobnail have been made and are being reproduced. 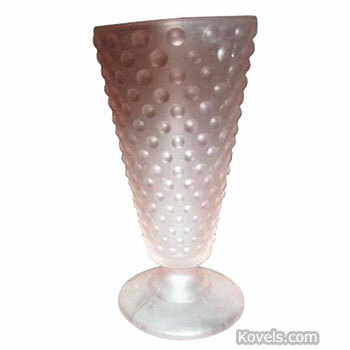 Fenton Art Glass Company's Hobnail pattern came out in 1940 and is still made today. 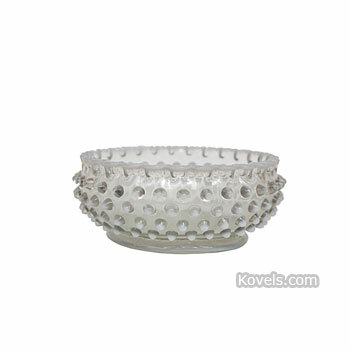 Other pieces of hobnail may also be listed in the Duncan & Miller and Fenton categories.